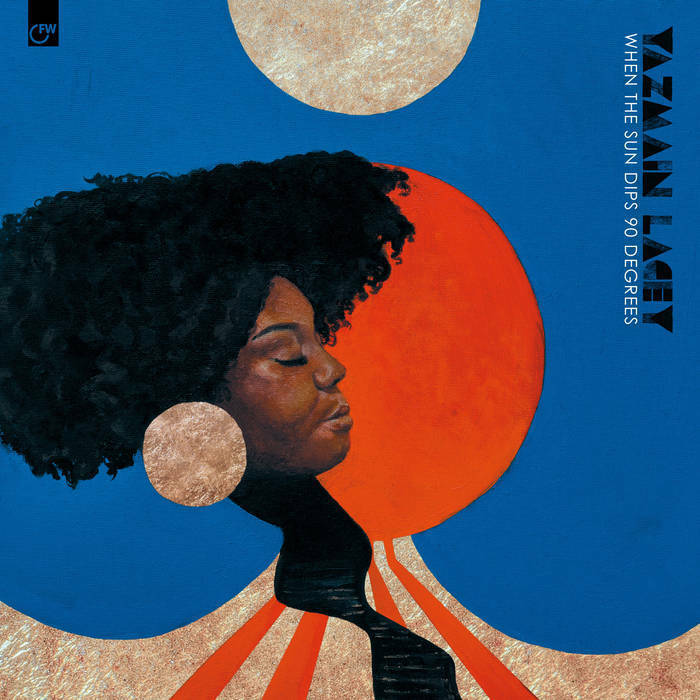 First Word Records is very proud to present a brand new EP from Yazmin Lacey - ’When The Sun Dips 90 Degrees’. This EP follows on from her two recent singles, ’90 Degrees’ and ‘Something My Heart Trusts’, both of which are included here, along with three previously unreleased tracks, ’Heaven’, ‘Body Needs Healing’ and ’Burn & Rise’. This set illustrates again Yazmin’s candid songwriting delivered in her uniquely laidback soulful style, whilst a glorious fusion of neo-soul and jazz performed by Pete Beardsworth and her trusty band rides throughout. 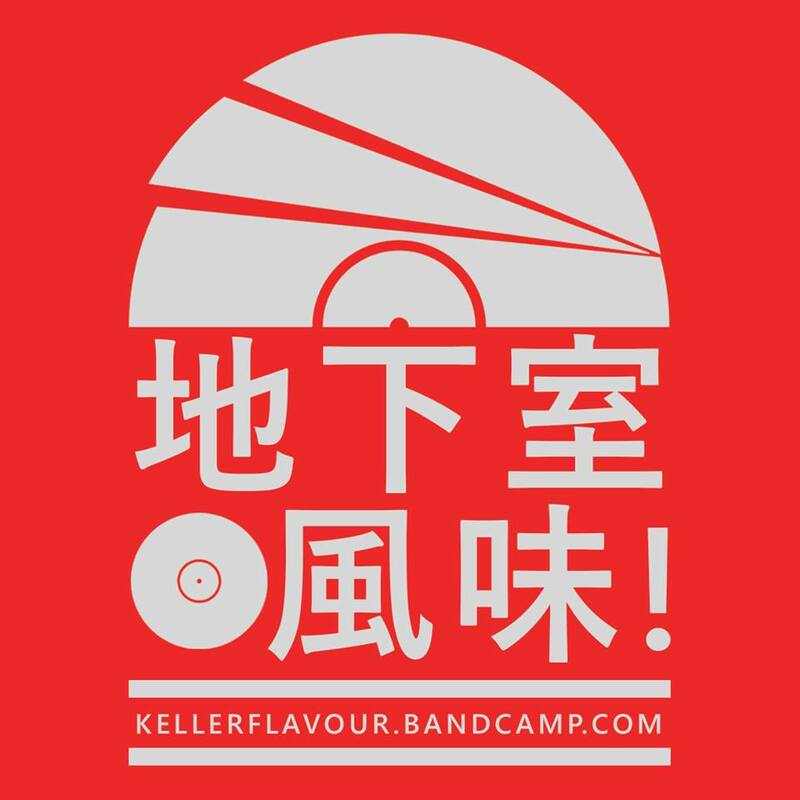 In recent times, Yazmin has made live appearances on Jazz FM, BBC Radio 4, 1Xtra and NTS, & received widespread acclaim across the airwaves, including BBC Radio 2, BBC 6 Music, Worldwide FM and Mi Soul, plus Spotify love from the likes of The Independent and heavy support from DJs such as Gilles Peterson, Jamz Supernova, Tom Ravenscroft, Huey Morgan and Jamie Cullum. Yazmin appeared heavily in The Guardian / The Observer's recent extensive feature on the UK's new Jazz movement too.